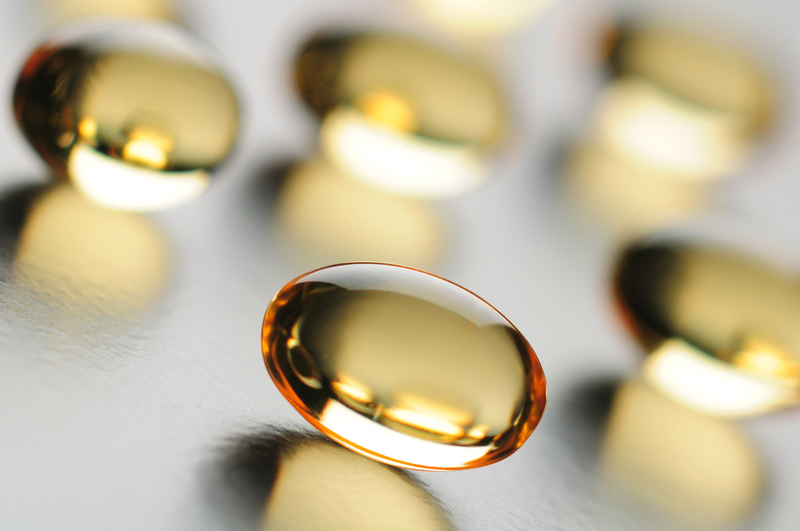 For many years now, Fish Oils have held their place high among the list of favourites when it comes to choosing an Omega 3 Supplement. Getting an adequate intake and the right balance of Omega Oils is essential in order to maintain our healthy balance. Research has shown Omega Oils to have positive roles in maintaining the health of our cells, hormone balance, heart health, Brain function & concentration, energy levels, weight loss, healthy skin, healthy joints - the list goes, an extensive list indeed. We can certainly obtain a certain amount of Omega 3 in our diet through the consumption of oily fish, nuts & seeds, however, its not always possible to get sufficient amounts through diet alone and supplementation with a quality omega 3 supplement can often be of benefit. And although Fish Oils remain a best seller, there's now a new Omega 3 source emerging on the market that is rapidly increasing in popularity with studies revealing that its benefits are more pronounced and wider reaching than those we know of Fish Oil. It also addresses consumers distaste with large capsule size and fishy burps whilst delivering all the positive health benefits associated with Omega-3 - Cleanmarine® Krill Oil. Omega 3 from Cleanmarine® Kirll Oil has been shown to absorb better than fish oils – up to 59% better in fact. This allows one small capsule a day to have the same or superior effect as larger or a greater quantity of fish oil capsules. 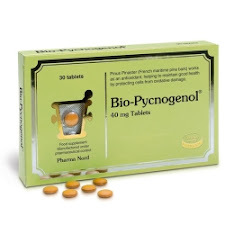 This is due to the Omega 3 in krill oil being in phospholipid form rather than the triglyceride form found in fish oil. Phospholipids are not dependent on bile for digestion and they disperse in water. This means they are utilised by the body more effectively so allowing a smaller dose than fish oil and dissolve in the small intestine not the stomach so there is no fishy burp or reflux. Krill Oil has been directly compared to fish oil in a number of clinical trials and in all cases has outperformed fish oil in terms of efficacy. Cleanmarine® Krill Oil has been shown to have the same clinical benefits as fish oil for Heart Health and Brain Function but in much smaller doses and, in addition, superior benefits for Joint Health, PMS and vision. Astaxanthin, a powerful anti-oxidant that gives krill their reddish colour provides a healthy anti-oxidant boost and keeps Cleanmarine® Krill Oil fresh, preserving its delicate Essential Fatty Acids. Fish Oils do not contain astaxanthin and anti-oxidants have to be added separately later in the processing stages. Cleanmarine® Krill Oil is the first marine Omega 3 Oil in Europe to be certified by the Marine Stewardship Council as being sourced from a sustainable and well managed fishery. Many people think of Krill as whale food and this is true for some species of whale. However, the quantity of krill in the Antarctic far outweighs the consumption by whales and other predators. Total biomass of krill is estimated to be 133 million tonnes, almost twice that of the human population, but the ‘Total Allowable Limit’ set by CCAMLR (the inter-governmental body that oversees marine resources in Antarctica) for the fishing of krill is just 8.6 million tonnes and the actual fished tonnage of krill is 40 times lower than this allowable level. A large concern of many consumers of fish derived products is the unwanted by-catch of marine life and birds that are killed whilst trawlers ply their routes. Cleanmarine® allows independent observers on board the trawlers to monitor this and the unique eco-harvesting method used for catching krill ensures that there is zero by-catch. 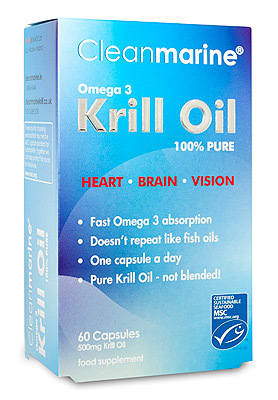 Krill Oil offers superior Joint Health benefits to Fish Oil at smaller doses! 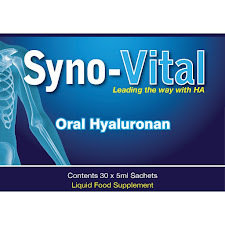 In clinical trials just one capsule a day has been proven to help keep joints healthy. The information in the newsletter is for information purposes only and is not intended to replace the advice of your GP or healthcare professional. Always seek the advice of your GP if taking prescribed medication.